Alkaline Foods To Cure Problems like Acne, Pimples and Blemishes: There are many alkaline food present in the market that can help you to cure acne and pimples naturally. They do not have side effects on your body. With the daily usage you see a major change in your skin naturally. It helps to detoxify your body and cleanse your body within. Mangoes are very helpful fruit as it helps in opening the clogged pores. Acne or pimples mainly caused due to the clogged pores as dirt and oil get stuck in that pores. Once the pores are opened the formation and re growth of pimples will stop. Cut a mango and remove its pulp as much as required. Apply to your clean face and rinse it after 10-15 minutes. For best result use it daily. It is one of the best alkaline foods. Everybody is familiar with the benefits of papaya for skin. It only makes your skin healthy and growing but also helps in removing acne and blemishes. The latex part present in papaya helps in removing marks caused by the sun burns. You can apply papaya on your skin and also include papaya into your diet daily. It also helps in clearing your skin and makes it even tone. Onion is best known for its anti oxidant and anti inflammatory properties. These properties help in curing swelling condition and redness which is the cause of pimple and breakouts. You can apply the pulp of onion or juices extracted from pulp on your face and wash it after 15-20. Use it daily for best result. This alkaline foods works wonder for your skin. Nettle tea helps in removing acne and pimples as it has antioxidant property. It also prevents from the various skin infection and speed the healing process. It removes the fine lines and wrinkles from the face. It has been also proven to remove scars made from acne. It is considered to be the best alkaline foods among all. It is rich in various antioxidant and has high content of zinc which helps in treating acne and pimples. Small quantity of Brazil nuts in your diet can really help you curing acne. Alkaline foods plays very important role in your health and acne. The problems caused due to high toxicity in blood or constipation is acne, inflammation, breakouts, marks etc. Many doctors have proven that burdock tea helps in solving the skin related problems like toxicity and constipation in an easy and efficient way. 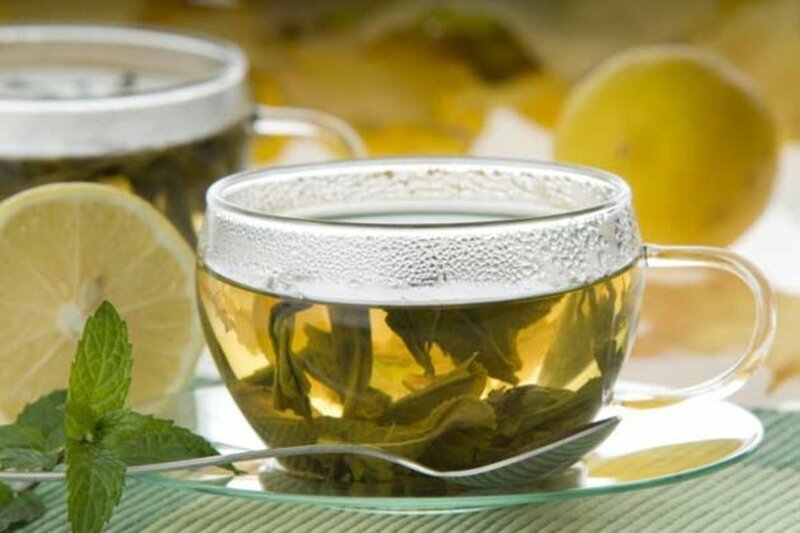 The leaves or the tea made from dandelion greens helps n detoxifying the body by making blood clean and toxic free. It helps in the treatment of acne and pimples.